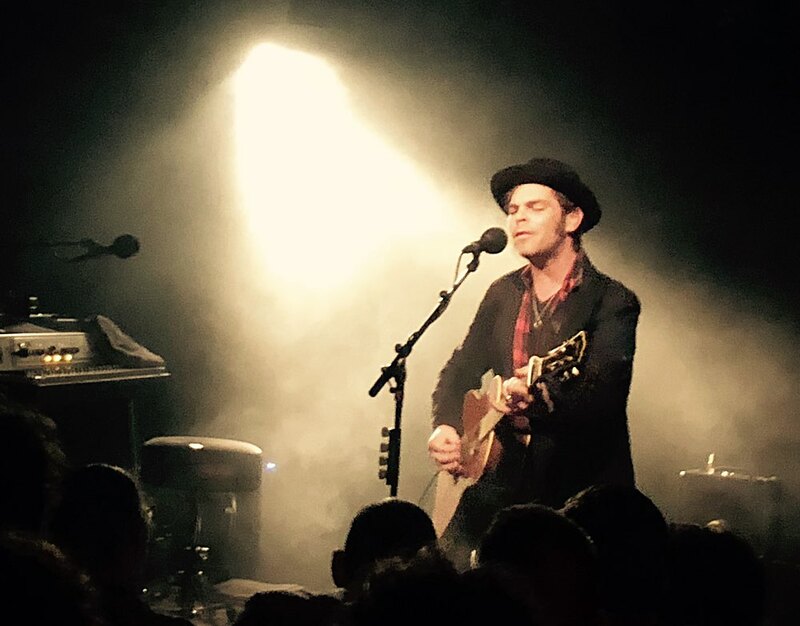 In advance of the release of his new album World’s Strongest Man full band tour in May, Gaz Coombes has been doing some small solo gigs around Europe. I caught him at Rotown in Rotterdam, which is the first time I’ve been there. I enjoyed the gig (no support, just Gaz on guitar and keyboard with some minimal backing loops), but I didn’t dig the venue. It’s small (250 capacity), which I like, and the sound was fine, but the sight lines to the stage were awful. It feels like a bar first, and a music venue second.